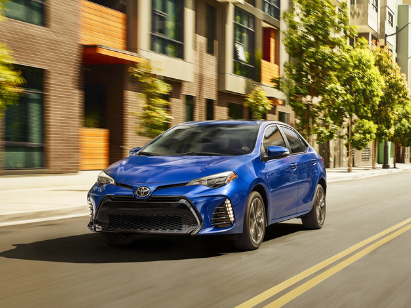 New 2019 Corolla. Model #1852 Stock #KC233207 MSRP $20375. LPT Discount $820. GST Customer Cash $2000. Taxes Official Fees, and $150 Dealer Doc fee extra. See dealer for details. Offer ends 04-30-2019.